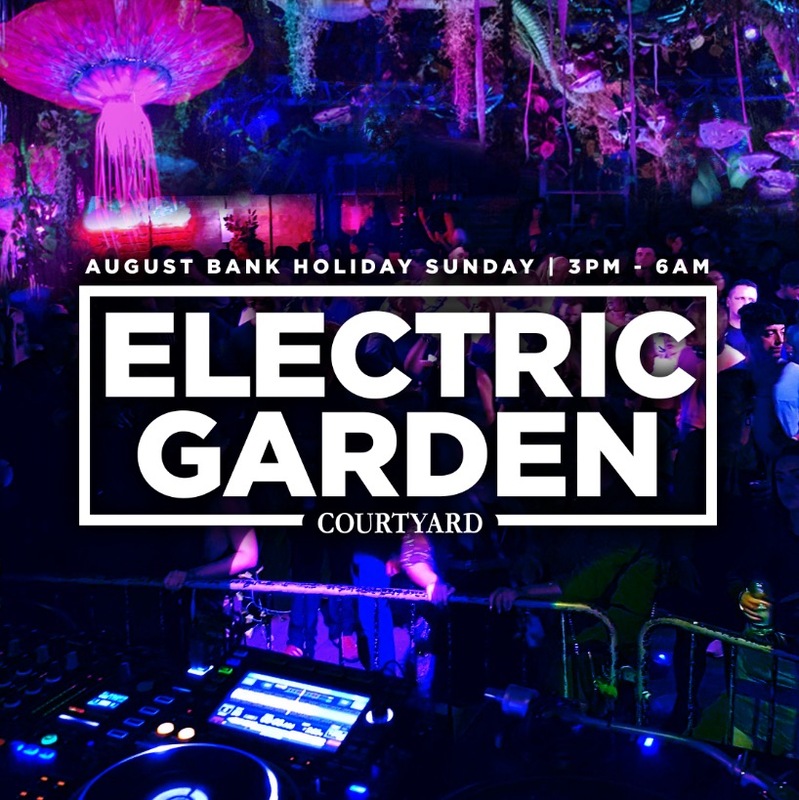 One night only the Courtyard will be transformed into an Electric Garden. 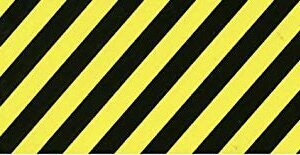 E-Ticket for THE MAD FRIDAY RAVE on 21st December 2018. 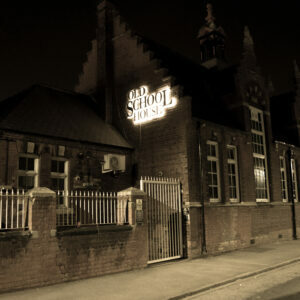 Doors Open: 9pm Close: 4am The Old School House Malton Street, Hull HU9 1BA 01482 222555 Please note this is an E ticket and will be sent to you via your email address provided. You will need to print this ticket or show via your mobile phone. 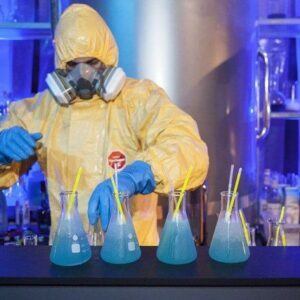 £10 per person Deposit for your breaking bad experience £19 per person balance to pay on the night please ignore the Date on this 'ticket' the sitting arranged via messenger is correct & confirmed Thank you 01482 222555 Please note this is an E ticket and will be sent to you via your email address provided. You will need to print this ticket or show via your mobile phone. Ok, so it goes like this... 7.00pm Q&A Panel with Marshall Jefferson Terry Farley Jon DaSilva Chris Donelly (Gio Goi) & chaired by the Author of Marshall Jefferson's Biography Ian Snowball THEN>>> time for a Meet & Greet and Signing THEN>>> All the Dj's will be playing a set at the after Gig from 10pm - 5am with Residence in The Alley 11pm-4am The Old School House Malton Street, Hull HU9 1BA 01482 222555 Please note this is an E ticket and will be sent to you via your email address provided. You will need to print this ticket or show via your mobile phone. 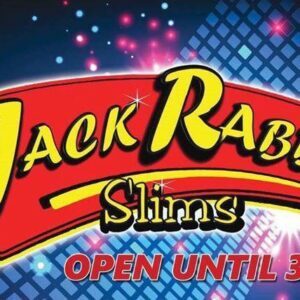 E-Ticket for JACK RABBITS 4th MAY Doors Open: 8pm Close: 3am This ticket allows access to Jack Rabbits 22 Witham Hull HU9 1BY 01482 222555 Please note this is an E ticket and will be sent to you via your email address provided. You will need to print this ticket or show via your mobile phone.